Fastgardener, a London, UK-based gardening platform, raised £120.5k in crowdfunding. The campaign was conducted on Seedrs. 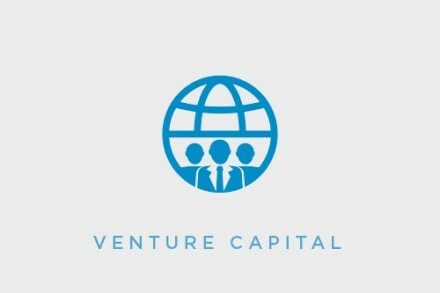 The capital will mainly be used for marketing purposes and improving its offering. 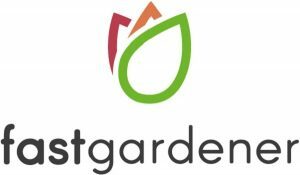 Founded by Khaled McGonnell, his wife, Lyndsey McGonnell, Neil Bundy and Michael Wong, Fastgardener operates a platform homeowners and businesses with professional gardeners across the country. So far, the platform has 375 registered customers, 75 professional gardeners working with the service and handled 320 appointments with homeowners and business to take care of their gardens. 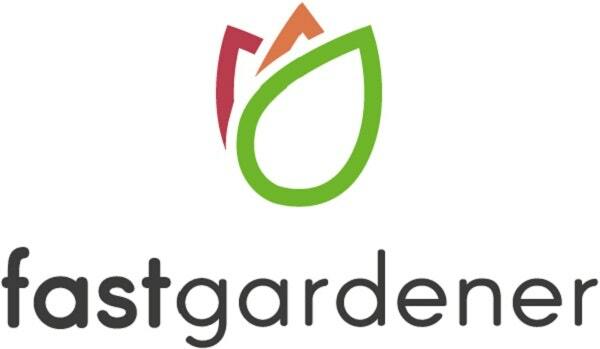 Fastgardener is considering introducing new features including garden design and landscaping, a subscription-based garden maintenance service, autumn and winter maintenance services, salting and gritting drives and pathways, as well as jet-washing patios and cleaning gutters of leaves and other debris.